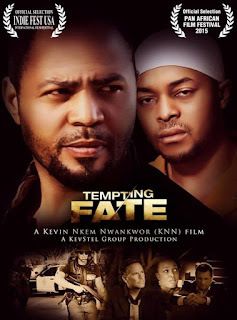 When a movie tells a unique story in an emotional and captivating way, you can be rest assured of a powerful, entertaining and uplifting film which describes Tempting Fate. Tempting Fate is a movie where Hollywood meets Nollywood and according to a review at the USA Indie Film Festival, it is a movie that pierces the soul and was even chosen to be premiered at the 2015 Pan African Film Festival at the very prestigious Rave Cinema in Hollywood. It is a story of two brothers, Ugo, played by Nigeria's Ramsey Noah and Edu, portrayed by Andrew Onochie. 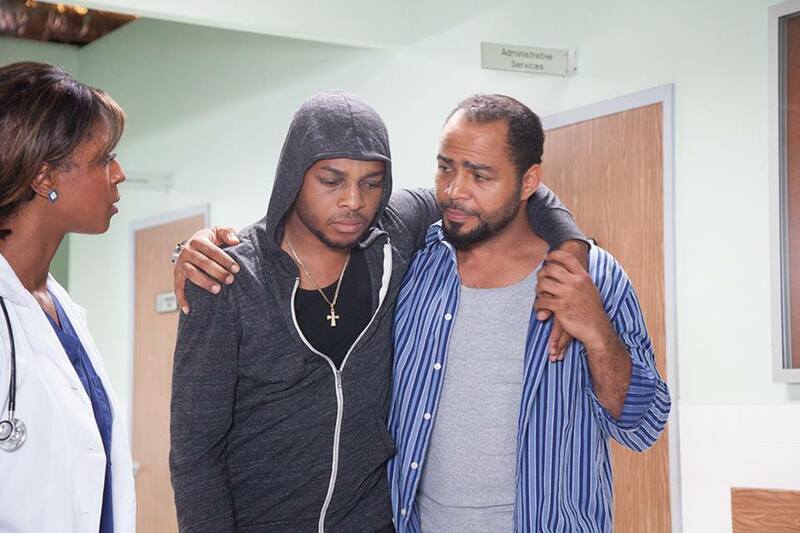 They both have two very different approaches to life with Edu being the calm one who takes his spirituality very serious but has a life threatening illness while Ugo is the hot headed brother who chooses a path of crime, however, one thing they both have in common is their deep brotherly love for each other. Unfortunately, in a bid to raise money to help pay for his brother's life saving surgery, Ugo's life of crime spirals into a chain of events that serves to open up a world of hurt, deep betrayal and deception. 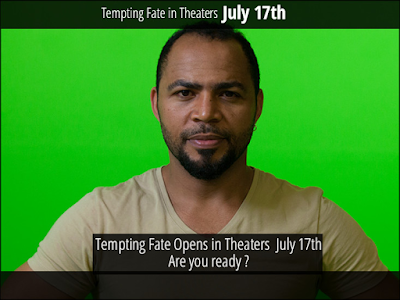 Tempting Fate was shot in Hollywood utilizing the latest technology and it also features Hollywood stars, Dan Davies John Vogel and Tiffany Denise Turner. 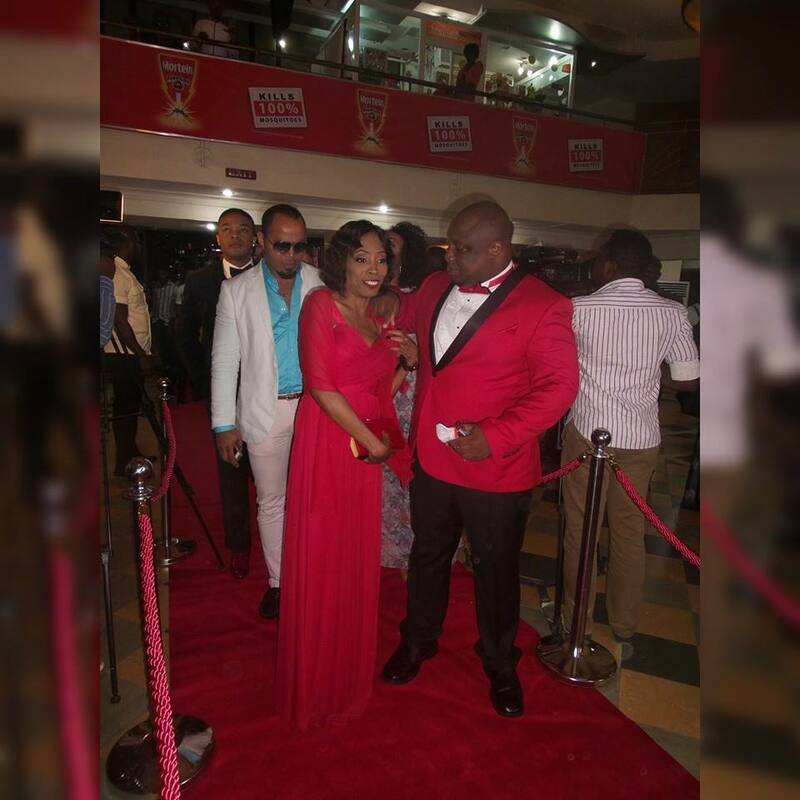 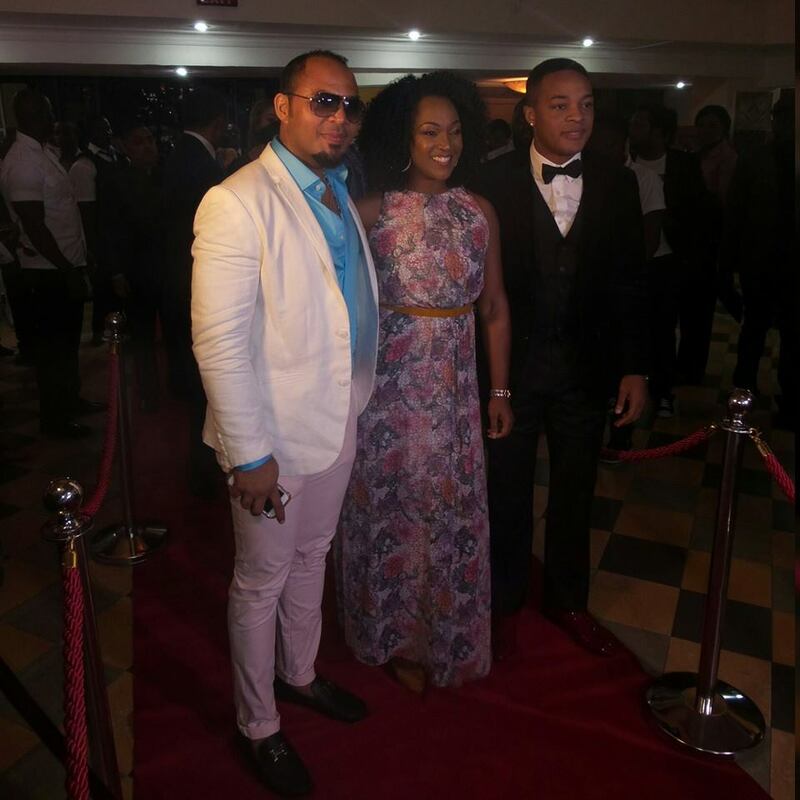 The movie was produced by KevStel Group Production and directed by Kevin Nkem Nwankwor (KNN). 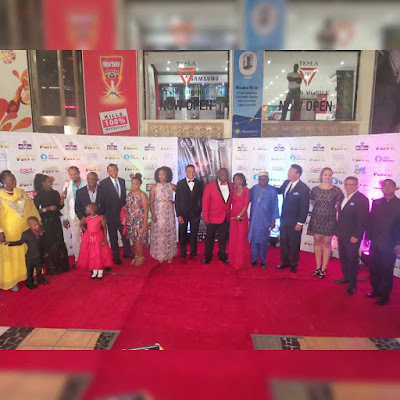 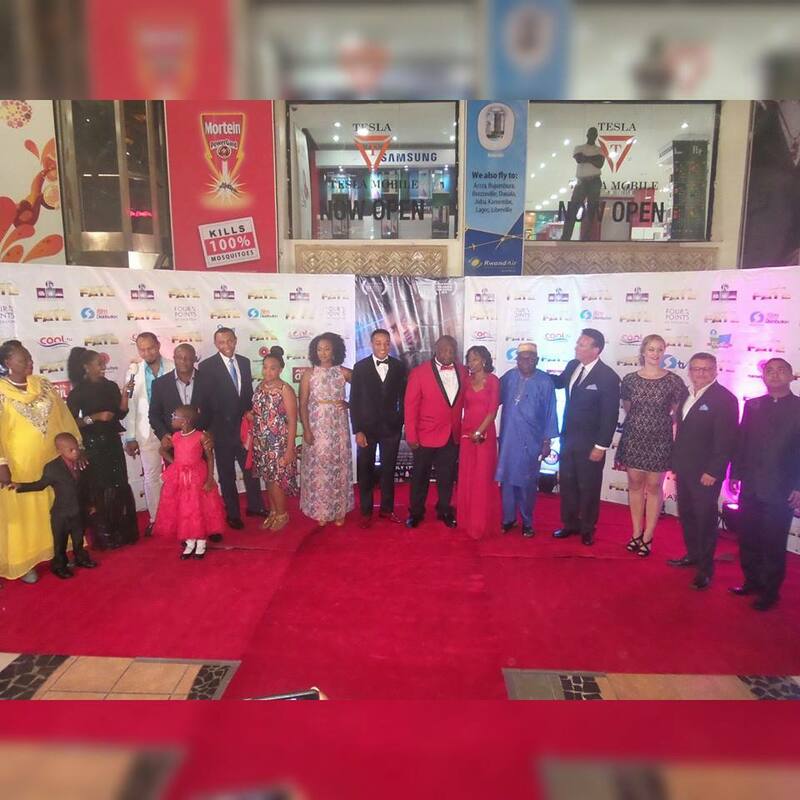 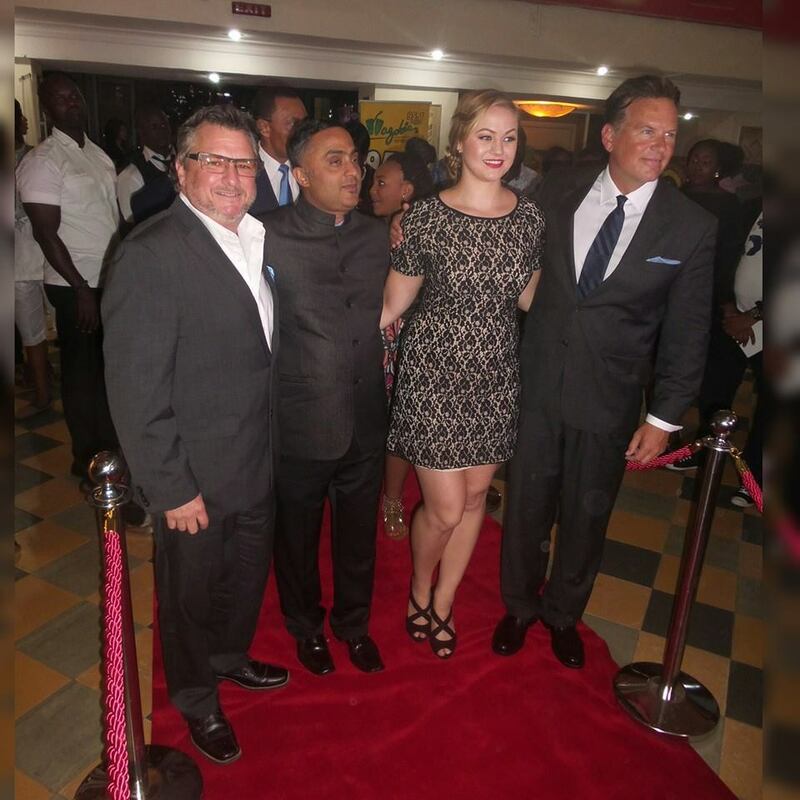 A world class premiere was held at the Silverbird Galleria on Friday, 10th of July to celebrate the release of this extraordinary movie and was attended by all the major cast from USA and Nollywood star, Ramsey Nouah. 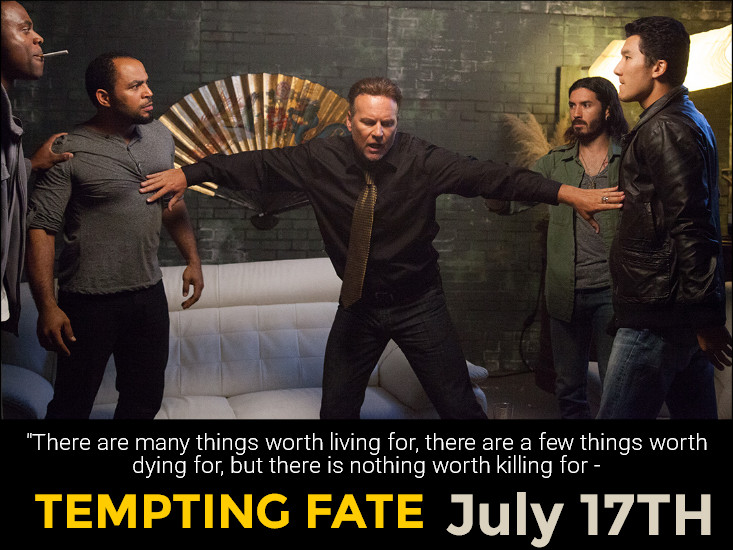 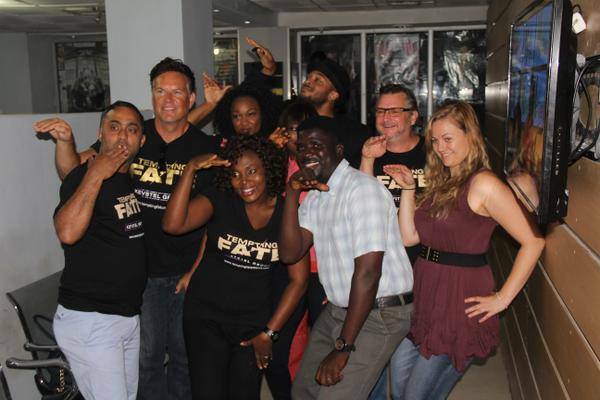 Tempting Fate Movie will open in all Silverbird theaters and major theaters near you on Friday, July 17th 2015 and is indeed a must watch.